OPPO R1C Leaked Ahead of Launch? 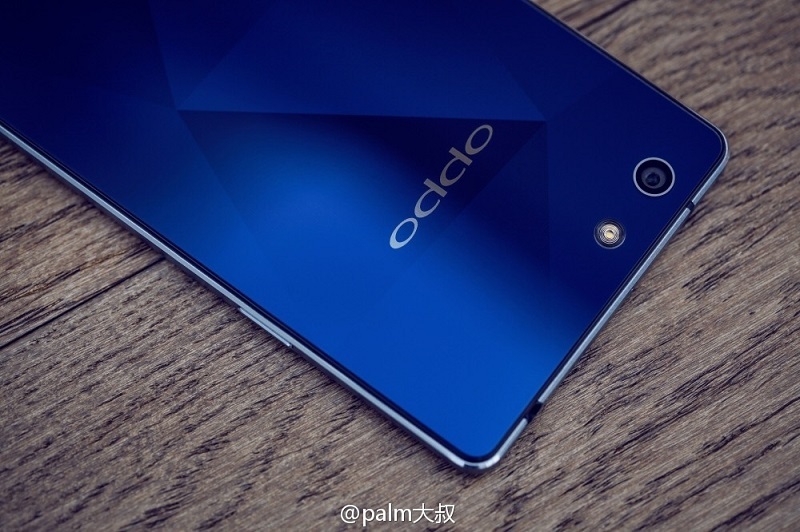 OPPO might be unveiling more than one smartphone tomorrow as details of the OPPO R1C have started surfacing. 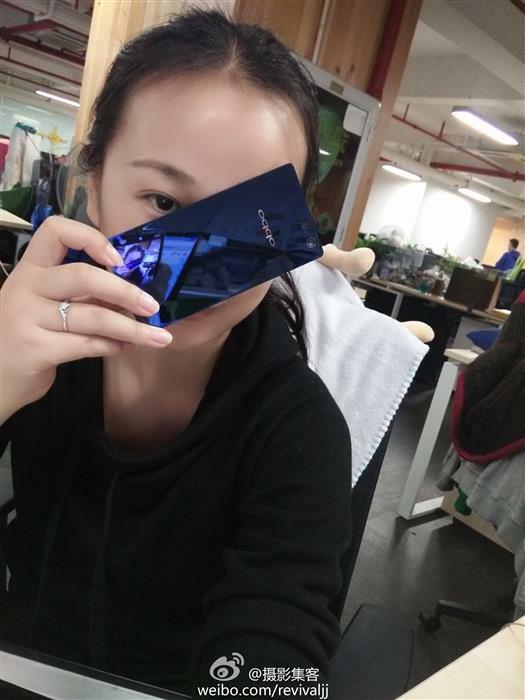 Chinese online media has been posting pictures of what is purportedly the new OPPO device, complete with a new glass back. The OPPO R1C’s rumoured Sapphire glass back is a rather odd design choice, considering that a Sapphire glass display sounds much more appealing. It does, however, make the R1C look remarkably similar to the Sony Xperia. Rumoured specifications include a 5-inch 720p display, a Snapdragon 615 octa-core processor paired to 2GB of RAM, 16GB of interal storage, microSD card support up to 128GB, LTE connectivity, and 13MP rear and 5MP front cameras. Based on these specifications, the R1C sits comfortably in the middle to high-end range of Android smartphones. However, the 720p resolution of the 5-inch device is quite a letdown, seeing as how a 1080p display is pretty standard for a smartphone with these specifications. We will find out tomorrow if this rumour proves to be true. 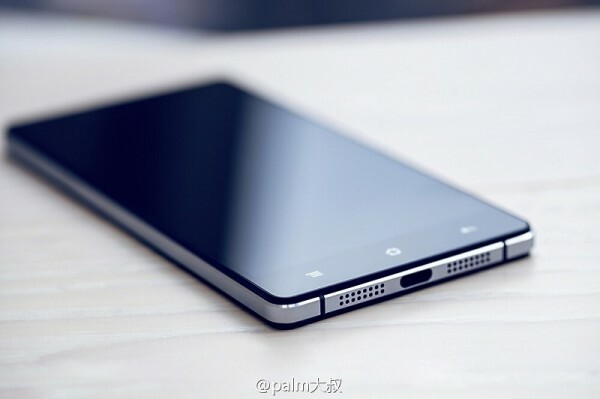 Although, based on these leaked images, the OPPO R1c does look pretty good.